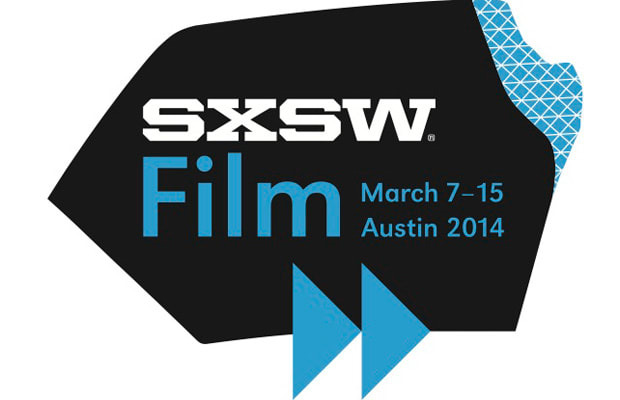 With over a hundred films to catch at SXSW, it was impossible to see them all. Regrettably, we missed a few big winners—Exists, The Great Invisible, and Before I Disappear—in favor of movies that probably wouldn&apos;t compare. However, we did catch a handful of gems—ones that, now that the red carpets are all rolled up and the theater seats are empty, have stuck with us. From spooky thrillers to laugh-out-loud comedies and sweet romances, these are The Best Movies Complex Saw at SXSW 2014.